Previously secret documents show British officials covered up evidence about the assassination of a colonial governor in East Asia after World War II, fearing the truth might spark a war. But this, it seems, left an unjust stain on the reputation of a British man from a family of so-called White Rajahs. 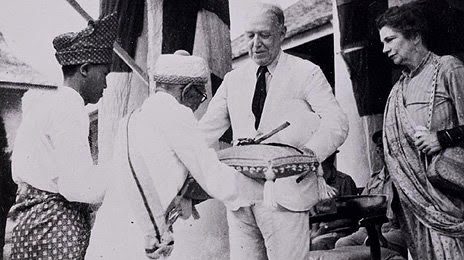 In December 1949 the new governor of the recently acquired British colony of Sarawak was on his first official tour. Among Scotsman Duncan Stewart's previous postings was Palestine - one of the most dangerous in the world at that time. After that, it was thought he would have little to fear in the comparatively sleepy backwater of Sarawak, on the island of Borneo. 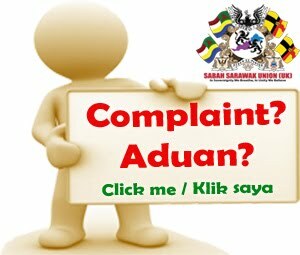 After a couple of weeks in the job, he went to the town of Sibu on his first official visit. He was welcomed warmly by a large crowd, who all seemed to be enjoying themselves, according to press reports of the day. After inspecting a guard of honour, he walked on flanked by a gaggle of excited school children. Then a youth walked towards Governor Stewart holding a camera and asked to take his photo. As his Majesty's representative prepared to pose, another youth stabbed him. Officials quickly grabbed the two youths and arrested them. Despite suffering a deep stab wound, Governor Stewart is reported to have carried on for a while, as if the murderous assault hadn't happened. But when blood began to seep through his starched white uniform he was rushed away for treatment. He died a few days later, after being flown to a hospital in Singapore. 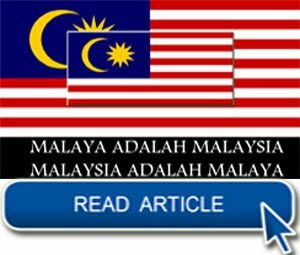 Two local Malay youths, Rosli bin Dobi and Moshidi bin Sedek, were tried for murder and later hanged. 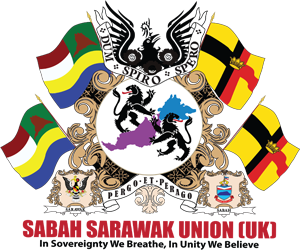 Both were thought to be members of a group dedicated to restoring Anthony Brooke, heir-elect of a British family of so-called White Rajahs, to the throne of Sarawak. 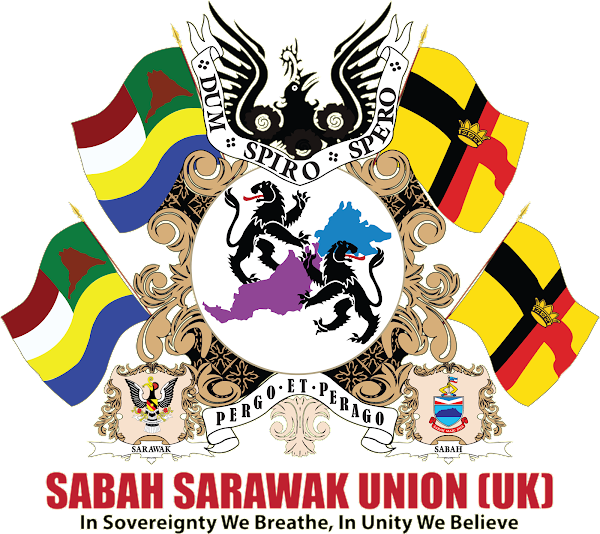 The "anti-cession" movement objected to the decision to cede Sarawak to the British. The Brookes had ruled this northern slice of the island of Borneo since the mid-19th Century. It had been given to Anthony's Great Great Uncle James by the then Sultan of Brunei, after the Victorian adventurer had quelled a revolt for him. It was then run as a virtually independent and apparently benevolent kingdom by the Brooke family. The interests of the varied local tribal groups were, it seems, well protected by the Brookes as commercial pressures grew following an influx of investors and businessmen. 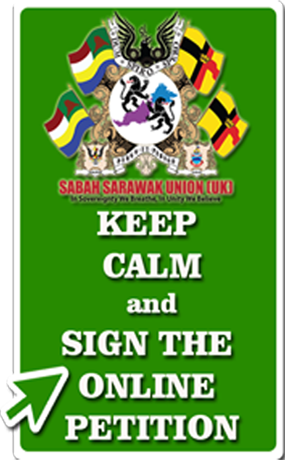 But, finally, in July 1946, Sarawak became Britain's last colonial acquisition. It was handed over to the British crown by Anthony Brooke's uncle, Charles Vyner Brooke, in exchange for a £200,000 pay-off. 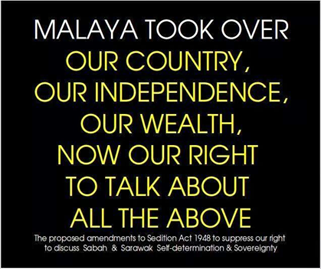 But Anthony Brooke, who had been expected to take over as White Rajah of Sarawak, was not happy about this. Neither were many locals. 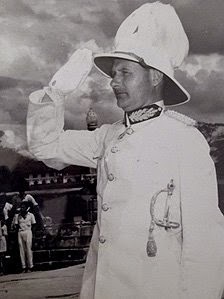 Even though his family were as British as the new colonial masters, they had become part of the local fabric, unlike the pith-helmeted rulers from far away. Numerous anti-cession protests were held. 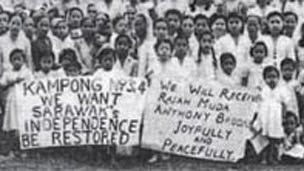 Placards called for a return to White Rajah rule led by Anthony Brooke. So when the British governor was killed, suspicions naturally fell on him as the leader and focus of the anti-cession movement. Was he involved in the assassination plot as part of his bid to win back power? British officials left that looking a distinct possibility - but they knew more than they let on. 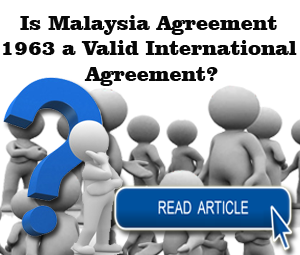 "That's not what the British government believes at all," says historian Simon Ball, of Glasgow University, who has extensively researched the case. Indeed, evidence shows the ringleaders of the assassination plot were not acting for Anthony Brooke, nor did they have any intention of returning him to power. 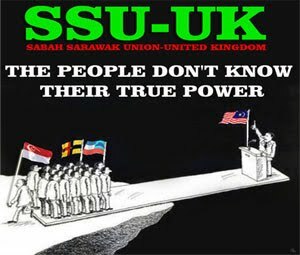 Instead, in a letter discovered by Professor Ball, written by one co-conspirator to the other, they make clear their intentions of helping neighbouring Indonesia to take over British Sarawak. "What they want is freedom as part of Indonesia. So this is the underlying political motive for the killing. It's not to support [Anthony] Brooke." The British it seems, feared that to confront Indonesia with its involvement in such a plot might spark an unwelcome conflict. 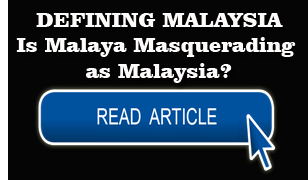 The newly independent nation had just driven out Dutch colonial troops by force, and the UK already had its hands full dealing with insurrection in British-run Malaya to the north-west. So they decided to keep quiet about the fact that this had little to do with Brooke's supporters and a lot to do with an anti-colonial independence movement. In a letter marked "confidential", John Higham of the Colonial Office wrote to a colleague in the Foreign Office. "We have now come to the very definite conclusion that the publication of the correspondence would be dangerous and that it would be undesirable to show it to Anthony Brooke." 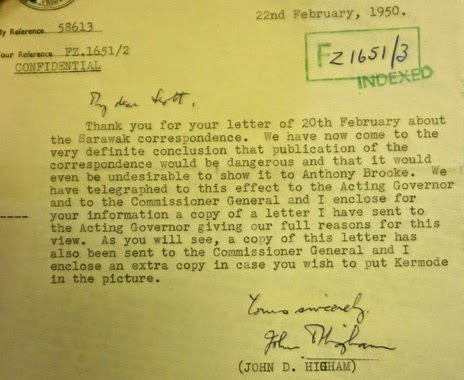 The Superintendent of the local Special Branch wrote two weeks later: "There is no evidence or suspicion that AB [Anthony Brooke] knew of the intention to assassinate H.E. [His Excellency] The Governor." But despite all this, the finger of blame for the death of Governor Duncan Stewart was left pointing at Anthony Brooke, who was never officially told that his anti-cession campaign had little to do with the assassination. 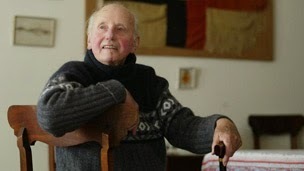 A year later he formally gave up his claim to the Sarawak throne and travelled the world as a self-appointed peace ambassador, before settling in rural New Zealand where he died, aged 98, last year. His grandson, Jason Brooke, says it is distressing that his grandfather went to his grave not knowing the truth. "I think it was very, very difficult for Anthony, the way he was landed with these… more than implications, almost accusations, of having at least a moral responsibility for what had happened to Duncan Stewart. It's sad, but that's history." Document will be broadcast on Monday 12 March at 20:00 GMT on BBC Radio 4.